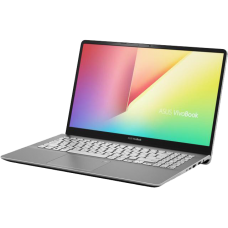 Model Name X407MA-N4000 (BV107) LCD Cover Color & Decoration Star Grey On board proc..
Model Name X507UA-6006U (BR182T) LCD Cover Color & Decoration Golden On board proces.. 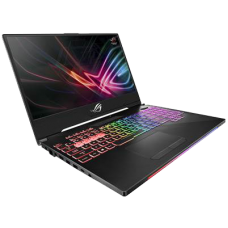 Hot on the heels of its groundbreaking predecessor, ROG Strix SCAR II brings you even more power a.. 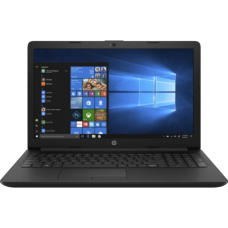 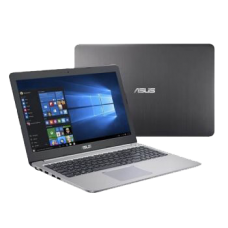 Processor: Intel® Core™ i5-8250URAM: 8GB 2400MHz DDR4Storage: 1TB HDD Operating System: Windows.. 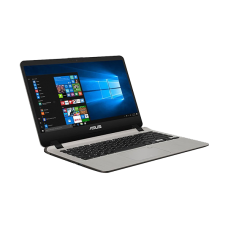 Processor: Intel® Core™ i5-8250URAM: 8GB 2400MHz DDR4Storage: 1TB HDD & 8GB SSHD M.2 SSD Slot A..
ProcessorIntel® Core™ i3-7100U Processor(3M Cache, 2.40 GHz)Memory4 GB DDR4Storage1TB SATAGraphicsIn.. 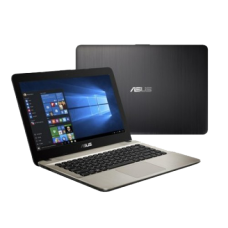 Processor:Intel® Core™ i5 7th Gen,2.50 GHz RAM: 8 GB DDR4 Screen Size:14".. 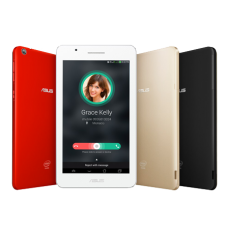 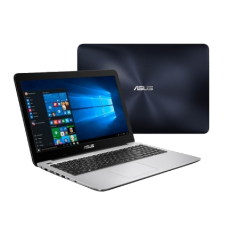 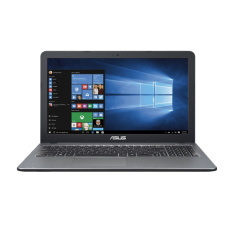 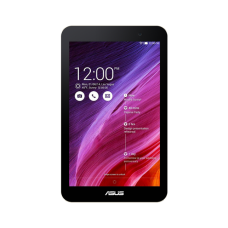 The ASUS X540 Series is powered by the Intel® processors to give you smooth and responsive comp..
ProcessorIntel® Core™ i3 7th Gen Screen Size15.6 Inch RAM:4 GB DDR4 Processor Clock speed2.40 GHz Ha.. 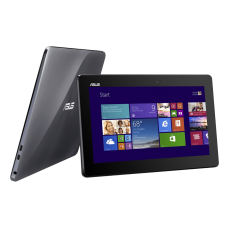 It is designed to be by your side, wherever you go. 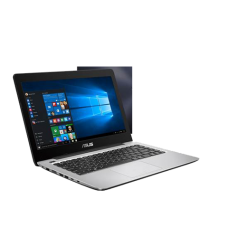 All your files stay with you. 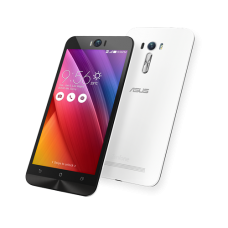 It gives you ..
ZenFone Selfie’s exceptional front-facing PixelMaster camera has a huge 13MP resolution and an f/2.2..